We are on Spotify! 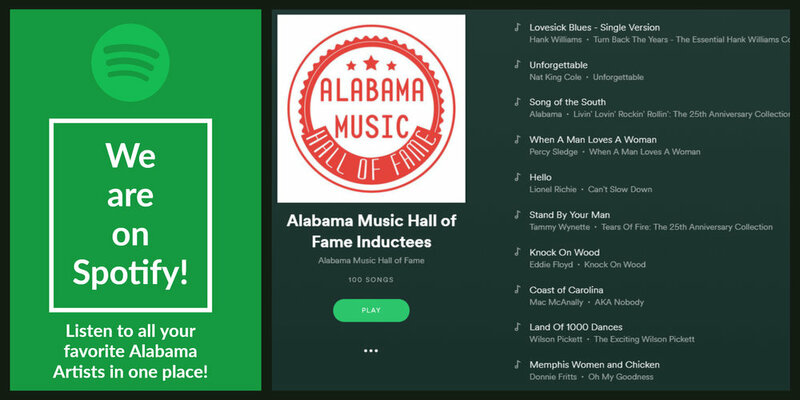 Come and follow us to listen to all your favorite Alabama Artists! Older PostOpening Event for First Hip Hop Showcase August 28th at 2:00 p.m.